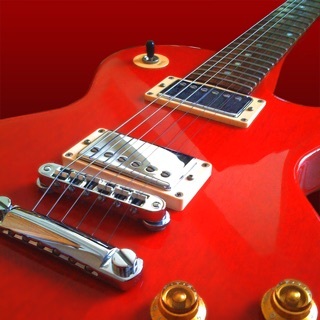 We love Guitar Machine so much, we want to share it with everyone. For a limited time, we are offering Guitar Machine for a special introductory sale price. Get it while it's hot! Do you want to tune your guitar and lookup chords? Do you pine for a bygone era in an alternate reality in which technology and victorian style are merged to form the ultimate in form and functionality? Well look no further! 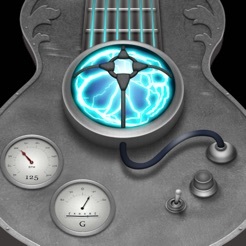 Guitar Machine is *the* app for you! 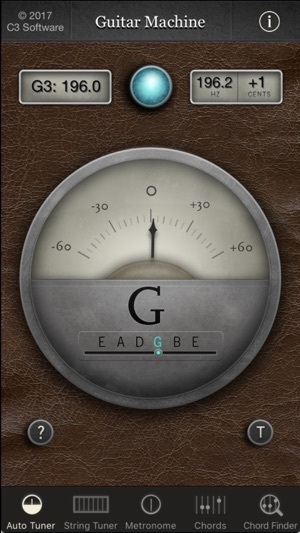 - Simply *THE* most accurate chromatic tuner in the entire app store! 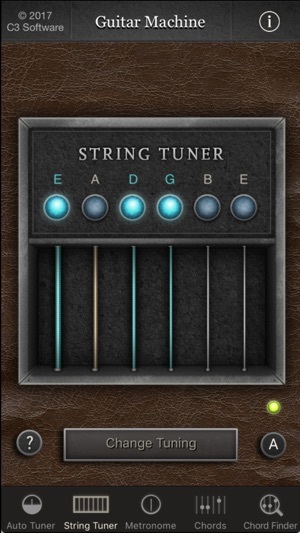 No other tuning app is as accurate as this tuner, guaranteed! Beats the competition with accuracy in the sub-cent range (the human ear can almost never hear differences beyond this range, so it's perfect!). - Auto-tuner is highly intuitive -- The UI is geared towards both chromatic tuning and string-based tuning simultaneously with a beautiful intuitive interface. The top dial allows you to tune with sub-cent precision, while the bottom 'string track-light' lets you know where you are relative to a real string (just in case your plucked string is way off). 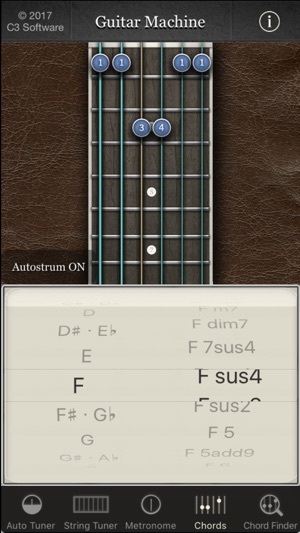 If you decide to use the string-based approach, over 40 alternate tunings are supported! Or, you can tune to ANY pitch with the chromatic tuner, with extreme accuracy. - REVERSE chord name lookup! 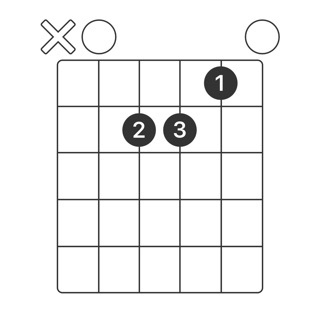 Now you can find out what that funky chord you just discovered is called! - Metronome with temp range from 30-300 BPM, and over 12 time signatures and many instruments to choose from. Stunning graphics and top-shelf features make for a winning combination! - Updated app to support latest iPhones and iPads and work on newer iOS versions going forward. No more warnings that the app is old! - Code cleanup and bug fixes -- thanks beta testers! The steampunk treatment on this feature-filled app is really the icing on the cake. 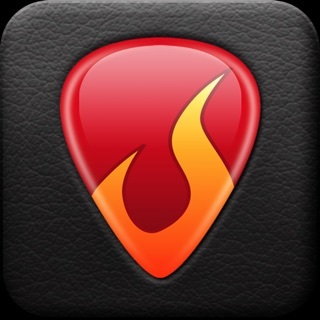 As a pro guitar player of 30 years, this app is the only one to combine a very accurate tuner (I own a Boss TU3 and TC Electronic Polytune in addition to a Taylor clip-on tuner for acoustic guitar), great metronome, and extensive chord dictionary. The best feature, however, is the reverse chord lookup. 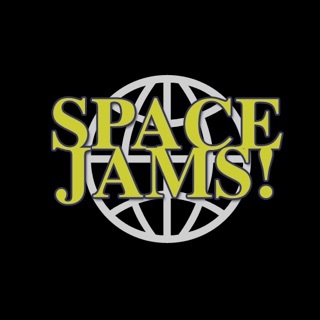 This let's you take all those weird jazz and progressive rock chords you've played for years, and actually be able to give them a proper name. 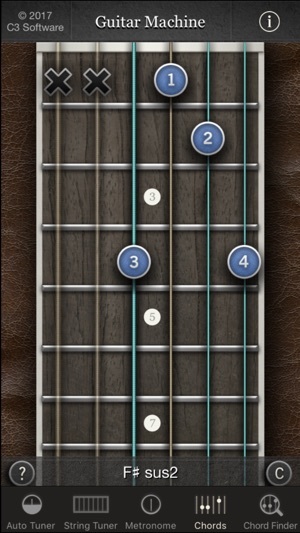 I'll still keep Guitar Toolkit around for the scale charts, which this app lacks. This near-perfect, cool looking app would be my only one (and 5) if the developers would add the scales. Killer job, otherwise. Oh yeah, and nothing touches this at it's bargain price. WOW! I love the update -- the app is now in HD for iPhone 4's retina display! SWEEET! I downloaded this app because I love the steampunk aesthetic. Its dark colors and rich textures have always attracted me.. I can't get enough steampunk. 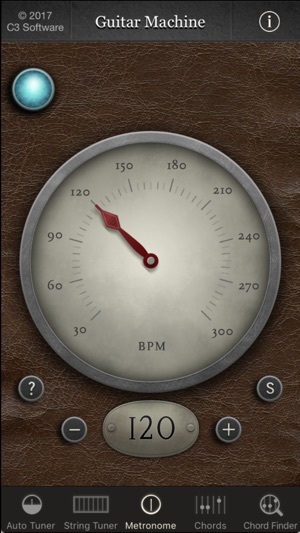 And, as far as steampunk goes, this app does it beautifully. On top of that, it's simply a great set of guitar tools. The chromatic tuner truly is really top notch. I haven't used a tuner this accurate on an iPhone. I work in the recording industry and this tuner performs as well as $100 professional grade stand-alone tuners. The reverse chord finer rules! Now when I play a new funky chord or when I want to impress my jazz friends, I just input whatever wacky combination of notes I want and this app tells mr what it's called. F#min(add9)/C# FTW!! So basically, a really good app: hats off to the devs! 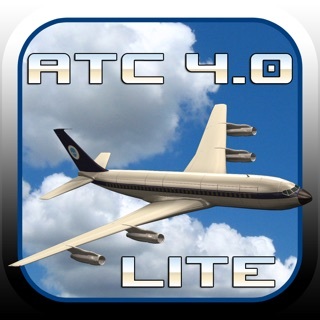 Beautiful graphics meet superb functionality in this app! This is a really nice app. It looks great but more than that it is very useful for a guitar player. The tuner is wondrous especially if you need to adjust your tuning by a few cents like JT does. The chord library is very good, the metronome is great. BUT ... the help function continually crashes my iPhone 5! I still use the app but don't touch any help functions or your screwed and have to kill the app from memory. Too bad otherwise terrific. Love to see the bug fixed and some cool new things added?? But I still use the app!